Titans and Young Justice were already big reasons to look forward to DC’s new streaming service. Now, the company is adding a weird new one: Metropolis, a series set in the iconic home of Superman before the Man of Tomorrow actually arrived. Announced today by DC, Metropolis will follow versions of Lois Lane and Lex Luthor before Clark Kent made himself known as Metropolis’ protector. Weirdly enough, they’ll be working together, to “investigate the world of fringe science and expose the city’s dark and bizarre secrets.” So... Gotham, but in Metropolis? Yes and no, apparently. Aside from the obvious comparisons, Metropolis will share some creative team connections with Fox’s amazingly bonkers Batman-prequel. Gotham executive producers John Stephens and Danny Cannon will also produce Metropolis, as well as write and direct the pilot episode, respectively. But according to the announcement, tonally Metropolis and Gotham will be very different, with the new series offering a more scifi bent to its adventures in comparison with Gotham’s crime drama. 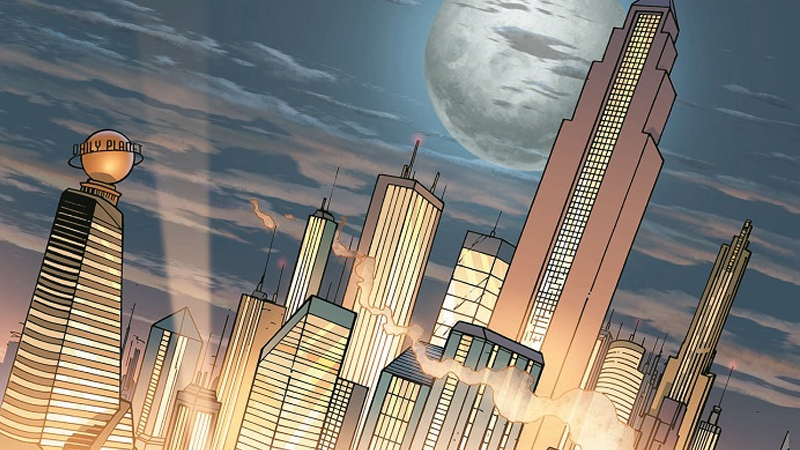 All that said, while the basic setup may be similar, fans know that there’s a world of difference between the cities of Metropolis and Gotham, suggesting that Metropolis will likely have a considerably different tone than Gotham. Superman’s villains are also more powerful, cosmic and rooted in science fiction than Batman’s, so one can only imagine there will be much less emphasis on street level gangsters and crime families in this forward-thinking city. Hopefully at least some of the camp insanity that Gotham has grown into as its progressed will come over, too. 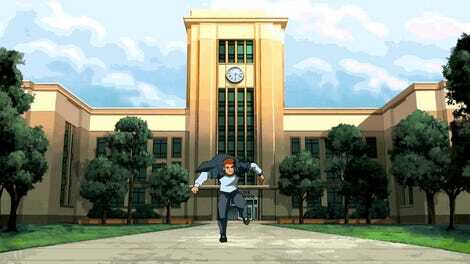 Metropolis’ first season, consisting of 13 episodes, will launch exclusively on DC’s streaming service some time in 2019.